Eastern Illinois University :: Tarble Arts Center - The Tarble Arts Center is a major cultural arts resource serving east-central Illinois. Its founding purpose is to “take the arts to the people." The Tarble Arts Center is a major cultural arts resource serving east-central Illinois. Its founding purpose is to “take the arts to the people." 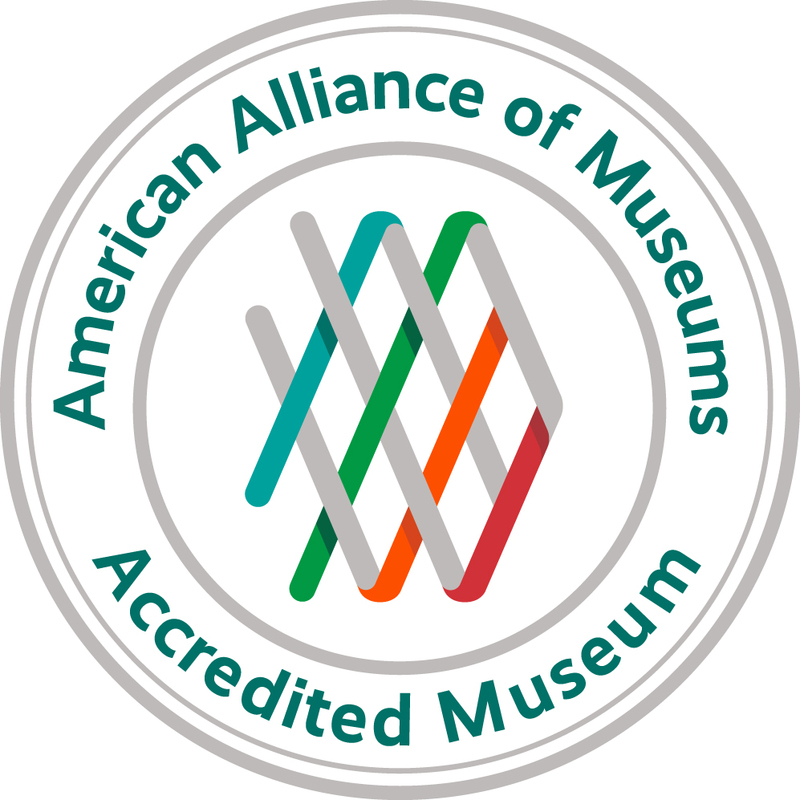 The Tarble has been accredited by the American Alliance of Museums (AAM) since 2001. Accreditation involves a rigorous process that examines all aspects of a museum’s operations. AAM accreditation demonstrates the Tarble’s commitment to excellence, accountability, high professional standards, and continued institutional improvement. Of the nation’s nearly 17,500 museums only just over 1,000 are currently accredited. The Tarble Arts Center is 1 of only 32 museums accredited in Illinois, and 1 of 7 accredited university museums in the state. To connect with us about Tarble programs and events click here.